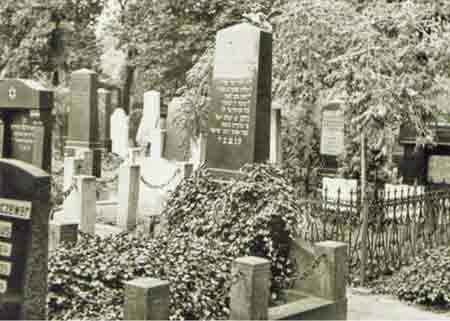 Jewish cemeteries are documents of history. As such they often mirror the culture of the time—they invite to linger and to observe. 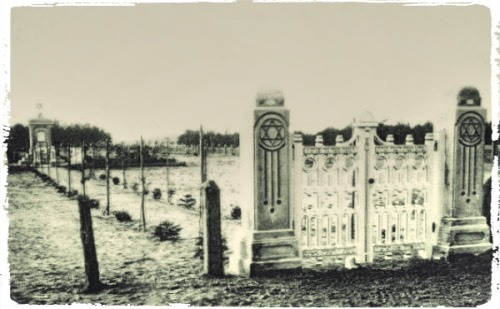 A Jewish burial ground and its planning has always been one of the first obligations for a Jewish community after establishing themselves in a town or village. That cemetery was hallowed ground, to be kept in perpetuity. 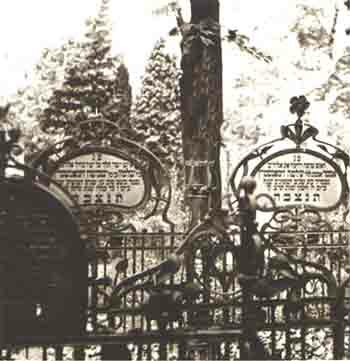 In Schneidemühl of the nineteenth century, the path from the living to the realm of the departed was unusually short, located no further than a fifteen-minute walk from the vicinity of the synagogue. It was fortuitous for the community that after the town's first great fire, more than 300 years ago, the crown had allotted the Jewish community land for a burial site, at that time the area was surrounded by empty fields and meadows, a fair distance from the nearest habitations. 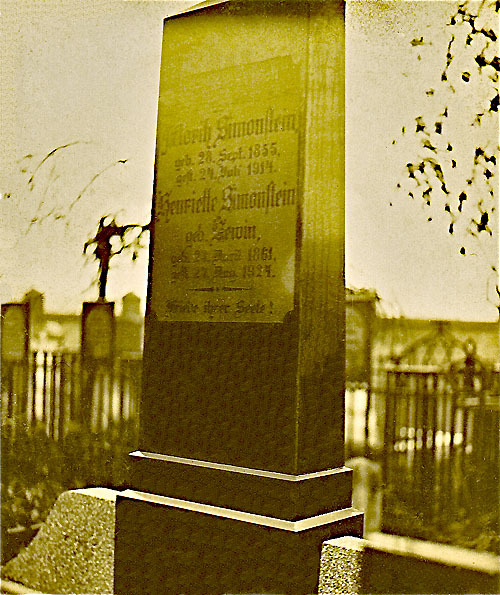 At the economic height of the Jewish community’s life, in 1854, Schneidemühl’s second Jewish cemetery was consecrated. 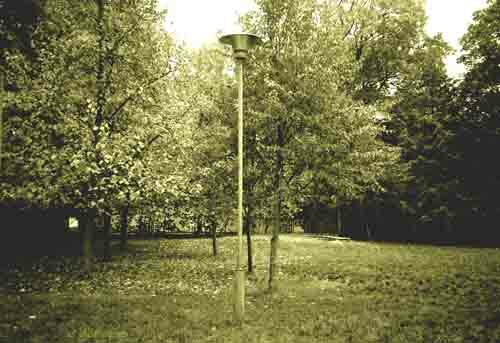 The new grounds were an extension to the original burial ground that lay immediately adjacent. (2 Kislev 5615) and laid to rest in field III; no information about his person or lineage could yet be ascertained. (ca. 1870), before a customary brick wall surrounded the burial fields. Today, only these few extant photographs give us but a glimpse of this once beautiful cemetery. was that of Louis Kronheim, father of the community's popular house doctor Emil Kronheim. his widow Ernestine (née Lösser) was laid to rest there beside him a quarter of a century later in 1929.
its love for natural forms, defined the perimeter of these graves. Facing the graveside were the traditional Hebrew inscriptions with the dates and name of the deceased’s father. née Lösser, — plainer and less detailed, alluding to liberal burial influences. These above photographs are but some of the precious few remaining witnesses to the existence of the once fine Jewish cemetery. — they knew the language of the gravestones, they knew that the cemetery was the collective memory of the community. anti-Semitic climate in Schneidemühl throughout the 1930s. Every single gravestones had been stolen by the town's people. — a travesty reminiscent of events in the Middle Ages. so much more than the graves of generations of his maternal family had been obliterated here. expropriating a portion of its grounds upon which to erect a police school. in this fenced-in expanse of lawn, twelve generations lie buried — silent witnesses of a once vibrant Jewish community. 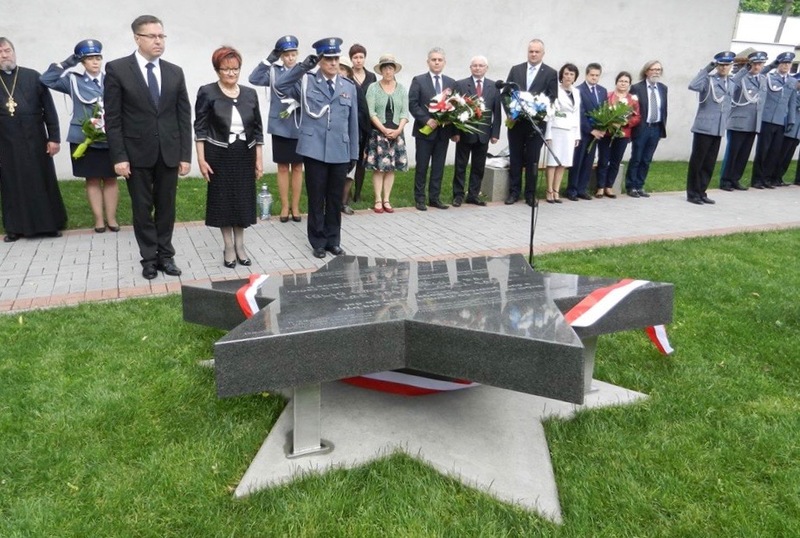 Jewish community — a Memorial in the form of a raised Magen David, a Star of David, was unveiled. 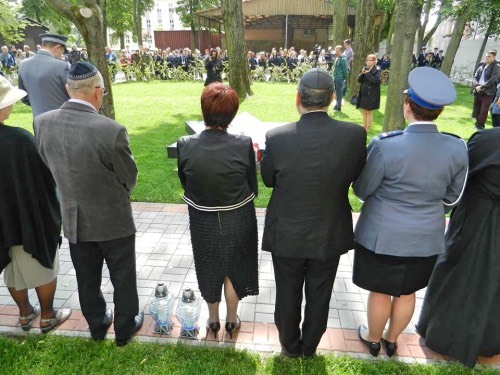 a delegation from the Poznan Jewish community, and the presence of Poland's Chief Rabbi. In a solemn moment of remembrance Rabbi Michael Schudrich recited kaddish. as well as members of the local press.